Contemporary design history is filled with colorful personalities who explored and developed indelible new styles, like Charles and Ray Eames; Ludwig Mies van der Rohe; Milo Baughman; and Vladimir Kagan. What these very different designers had in common was that they poured attention into every detail, and never compromised their originality. In fact, the designs that become classics — the Barcelona Chairs and Drum Tables — are rarely created with mass production in mind. Their unconventional styling is what attracts attention from discerning buyers, while their top-quality construction demands respect. It’s exactly these traits that make the most exciting designers working today stand out from their peers. 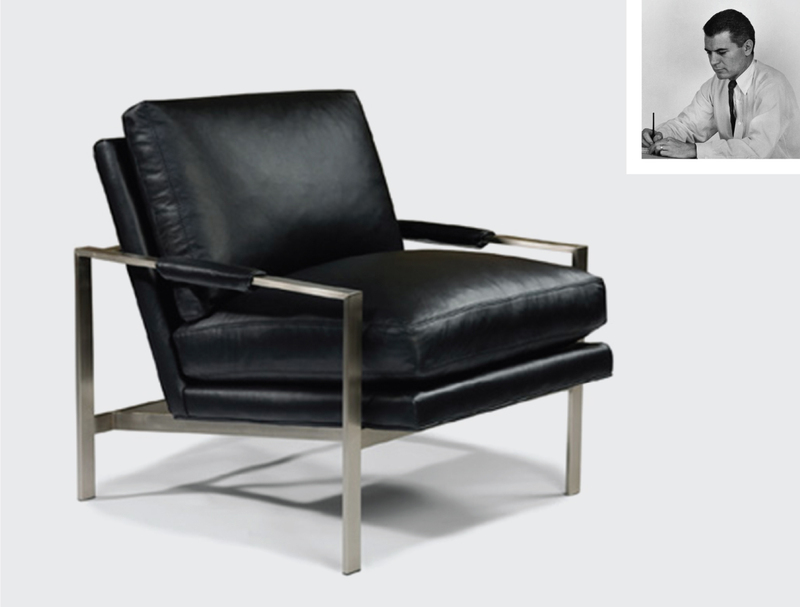 A towering figure in the Mid Century Modern movement, Milo Baughman was a furniture designer, educator, and longtime design director of Thayer Coggin, Inc., which continues to manufacture his restrained and livable designs. Although Baughman passed away in 2003, his protege Guy Hill now occupies the position he vacated at Thayer Coggin. Like his predecessor, Hill is dedicated to modern and contemporary design, with an aim to make it livable and long-lasting. New York’s Stanley Jay Friedman established his atelier in the 1970s, and remains extremely active as a product designer and lecturer. His passion is modernism, and Friedman believes in end to end control over the design process, ensuring his fingerprints are on every product. 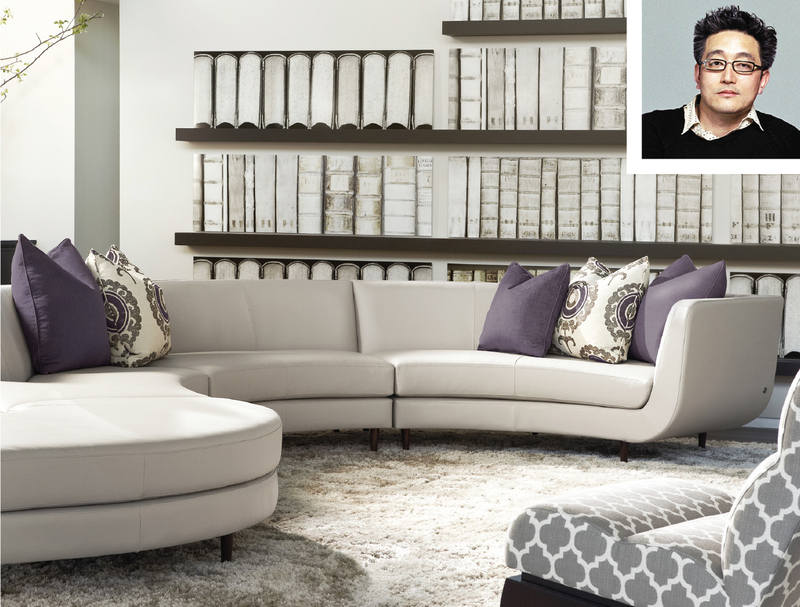 This highly prolific creator has designed over 1,000 products for brands including Lazar, Brueton, Moroni, DIA, and American Leather, to say nothing of his earlier (pre-1997) work as an interior designer. The winner of many design awards, Friedman’s declared goal is to bring modernism into more American homes. Born in Verona, the Italian designer Paolo Cappello trained in Milan before establishing his own practice aged just 28. Now a prolific designer for Miniforms, Capello has created a diverse portfolio of furniture, light fixtures textiles, sound systems and tablewares. 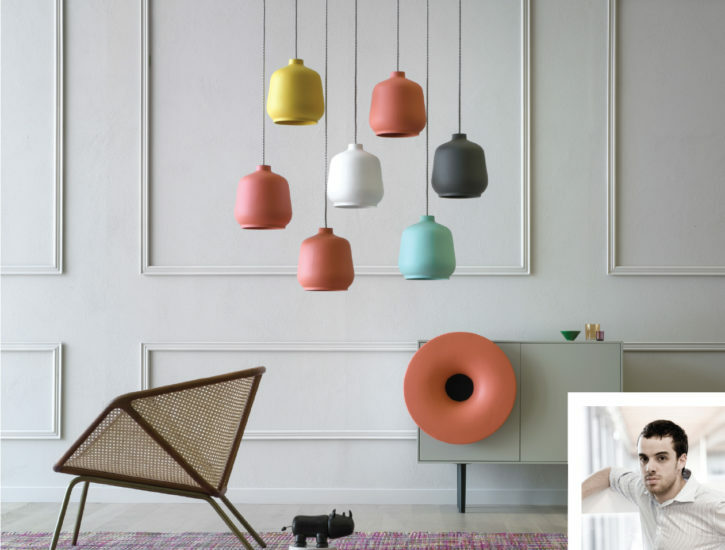 Cappello is the winner of multiple awards including the 2015 CDG Edward Haimsohn Design Award (the ‘Eddie’) for Caruso, a colorful reimagining of the audio cabinet with ceramic exterior options, a trumpet-shaped speaker that harkens back to the phonograph, and Bluetooth 4.0 connectivity. The Contemporary Design Group places a high value on originality in design, and the innovative spirit that gives rise to classic furnishings. CDG stores enjoy selling pieces that embody independence of thought and perfectionism in execution, whether they are time-tested designs that have never gone out of production or exciting new works by young designers. We also reward excellence with the Edward Haimsohn Design Award, or ‘Eddie’, presented by CDG retailers to the year’s most appealing new design. We act on our respect for design, and take pride in all we do to encourage the great designers of the future.